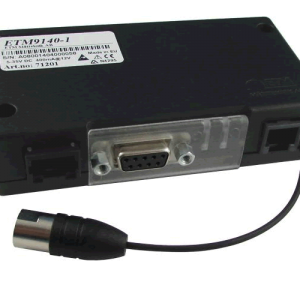 RS232 serial and USB modem with embedded JavaTM functionality. Pricing is for the terminal only. Power & Connection Kits can be ordered here. 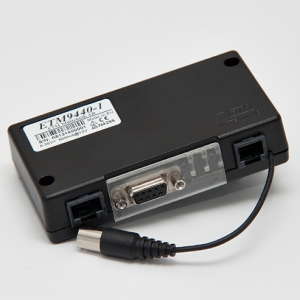 Leveraging next-generation Java-embedded technology with established reliability, the EHS6T modem features 3G high-speed M2M gateway incorporating the Cinterion EHS6 terminal for optimal performance. With a five-band UMTS Quad-band GSM/GPRS, the router enables high-speed, secure wireless TCP connectivity anywhere in the world. 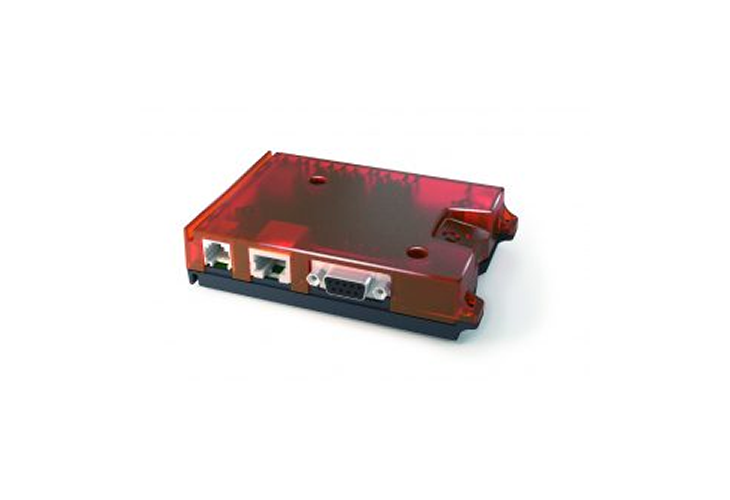 Perfect for many industrial applications including remote monitoring, metering, transportation and security, the EHS6T modem allows for easy M2M implementation and quick connection to industrial applications using wireless technology. 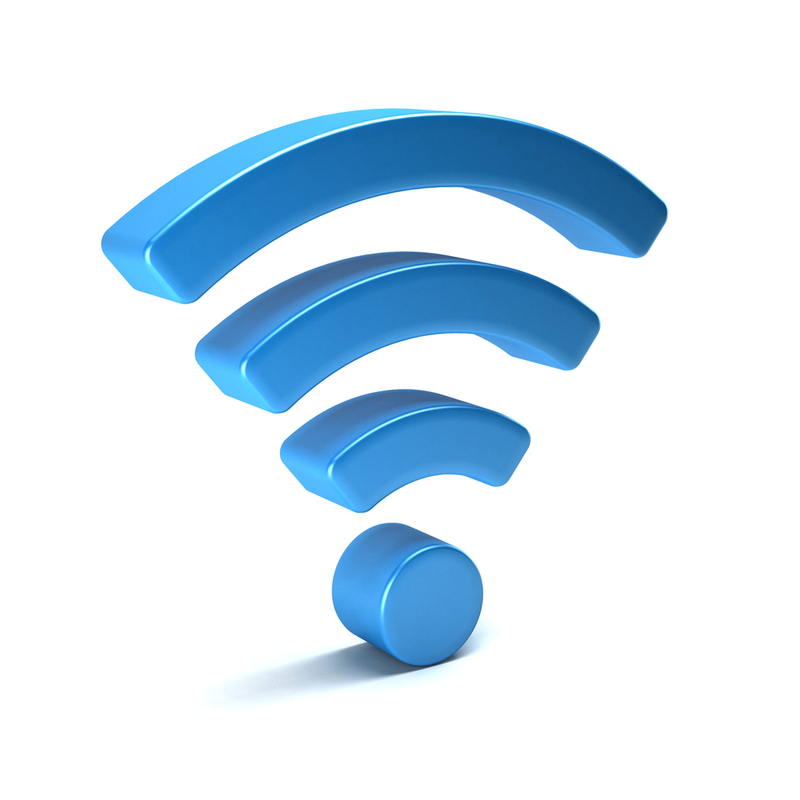 But what makes the EHS6T router a must-have? From the highly flexible mounting concept, to USB interface, to the operating temperature range between -30°C and +65°C, this modem is encased in a robust plastic housing that’s both stylish and functional. Weighing just a little over 100 grams, the Red Rocket will surely make your life easier by providing a cost effective, swift solution for enterprise optimisation technology.